The Tour of Novato | A Day of Fun, Fitness, and Community! 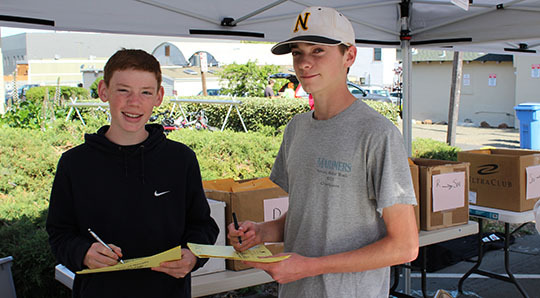 Raise money for one or more schools by signing up to ride or walk in the 2018 Tour of Novato. 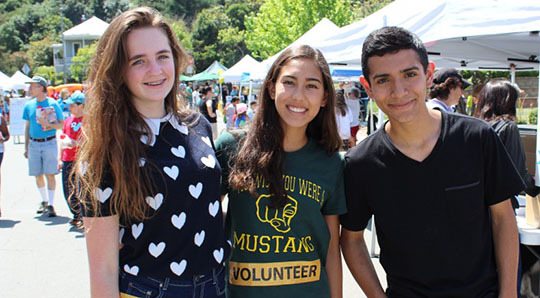 Support Novato schools by sponsoring a rider or becoming an event sponsor. Food, music, games, booths, jumpees... There's something for everyone. 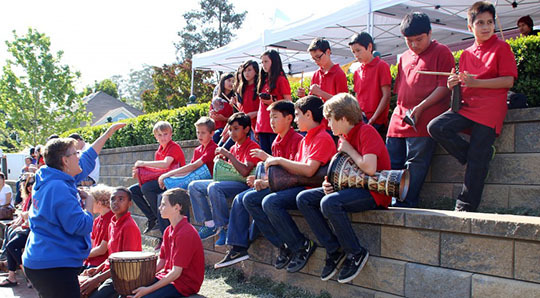 The Tour of Novato and Community Fair are Novato-wide celebrations of our schools, and a fundraiser to support them. 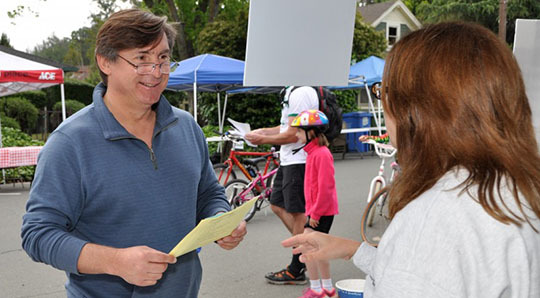 This year’s event took place on Saturday, May 5th, in downtown Novato. This is a day of fun for all ages, that is also the largest single fundraising event for our local schools, and a showcase of some of our amazing student talent. You can see photos from this year's event at this link. Fundraising for this year's event will close at the end of the day on May 21. WHY: If you are looking for a great day of fun, family and fitness, this is the event for you. Whether you are an experienced cyclist looking for a great well supported ride with great food and entertainment that you can do with your family or just want to have a great day with others dedicated to enriching education, this is the event for you!